There was a little poll on the sidebar that you can answer with two clicks of the mouse. This first one was a really small sample of readers. These are not meant to be scientific polls by any means. Here are the results of our first one. What Hinders Your Personal Evangelism? While the sample is small, the results are what I have found to be the most common. If you want to overcome your fears of personal evangelism, start with some simple steps of where you can grow. 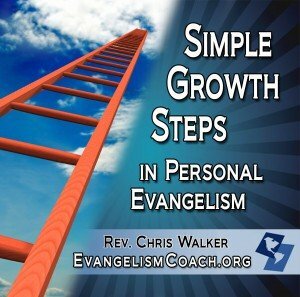 Get the download copy of my teaching “Simple Steps to Personal Evangelism” ($10). With your one copy, you’ll have the right to share this valuable teaching with your entire team. What you can say about the gospel message. How to personally lead someone to faith in Christ. You need to hold your leaders accountable to personal evangelism when you are planting a church, and this is one way to help provide some practical training for them. 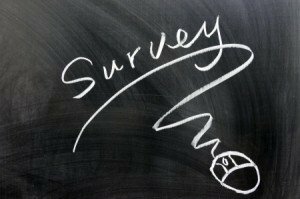 Define your Evangelism Strategy for 2008?